A host of well-known faces will gather in Dublin’s Clayton Hotel, Burlington Road on Saturday, 13th April 2019 for Breast Cancer Ireland’s Battle of the Stars proudly supported by The Joe Duffy Group to raise vital funds for pioneering research and awareness of breast cancer. The annual gala fundraiser will this year involve Miss Ireland Aoife O’Sullivan, editor and presenter Sybil Mulcahy, Fair City actor Ryan Andrews, broadcaster Jenny Buckley, model Kerri Nicole Blanc, social influencer and Dancing with the Stars backstage reporter James Patrice, Limerick TD Tom Neville, GAA All Star and former Mayo footballer Dermot Flanagan, former Welsh rugby player Richard Keatley and Mr Ireland Wayne Walsh, along with a number of breast cancer survivors including 98fm news reporter Georgie Crawford. Other participants include representatives from title sponsors The Joe Duffy Group and associate sponsors, Cornmarket Group Financial Services. Now in its 6th year, “Battle of the Stars” has become an annual event where performers dance and lip sync in front of an audience of over 450 people. 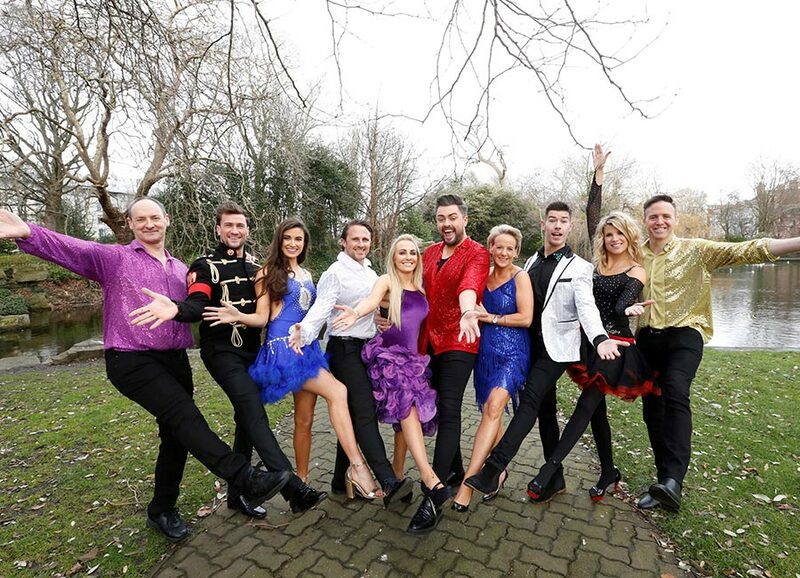 RTE/2FM star Eoghan McDermott, who has taken part in the event on four occasions in the past, will MC and a celebrity judging panel will assess the entertainment value. 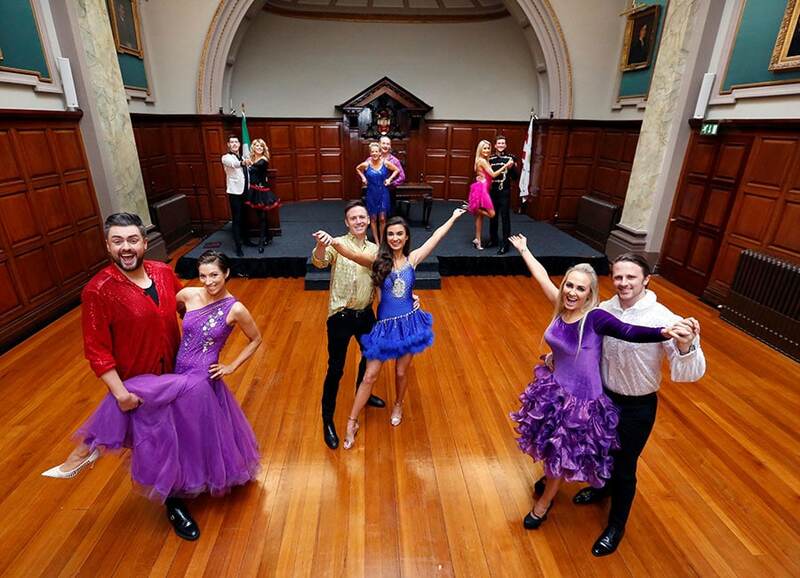 Head judge on the night will be Dancing with the Stars judge Julian Benson and he will be joined by First Dates Ireland maître d’ Mateo Saina along with other surprise judges. Each of the participants will spend the next few weeks in a rigorous regime of rehearsals by a team of professional choreographers and stylists. 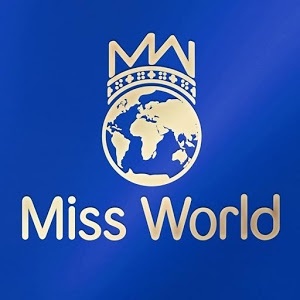 On arrival, guests from the world of business, finance, arts, sports, media and fashion will be welcomed on the pink carpet for a champagne reception followed by a four-course gala dinner and entertainment. Once the winners and prizes have been announced, guests and participants will be invited to dance into the late hours to the retro sounds of The Sugar Cubes. Tickets, which include a four-course meal, complimentary wine and entertainment, are on sale at €150 per person at www.breastcancerireland.com. All funds raised support Breast Cancer Ireland’s pioneering research and awareness programmes around Ireland.